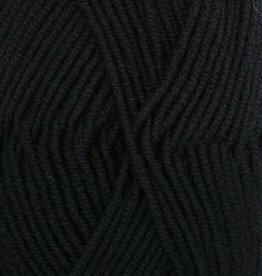 Drops Merino Extra fine is treated with Superwash extra fine Merino wool. 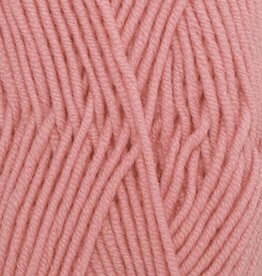 The yarn from Drops Merino Extra Fine is spun from the finest and softest merino wool. For structural reasons, cables and gesture grain stabbing the yarn from Drops MerinoExtraFine perfect. 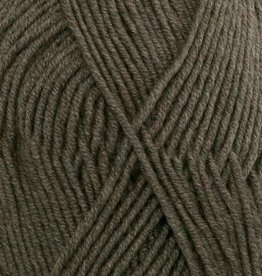 The yarn from Drops Merino Extra Fine is spun from the softest and finest merino wool. 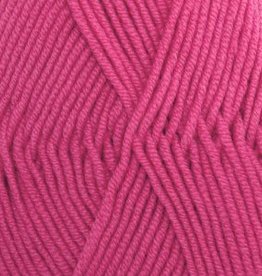 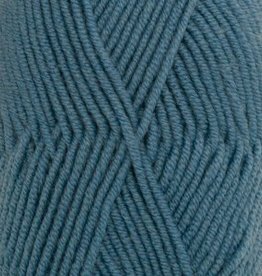 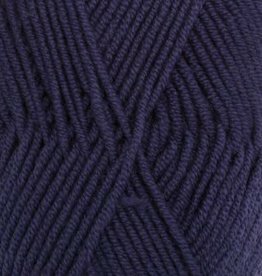 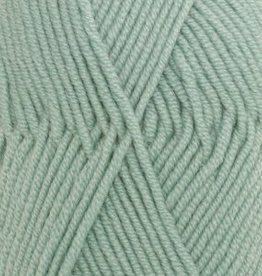 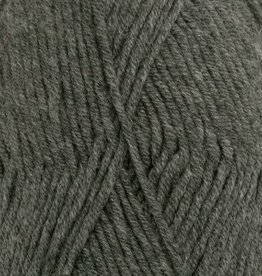 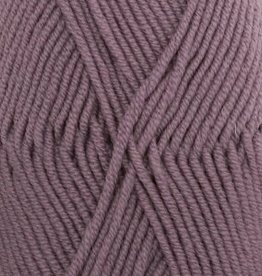 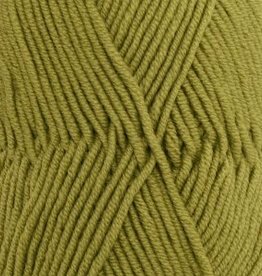 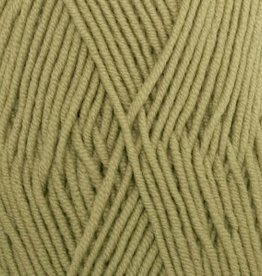 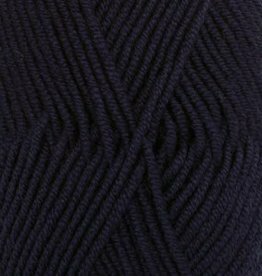 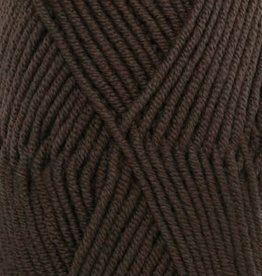 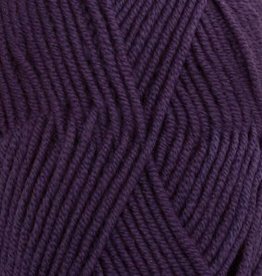 For structural motifs, cables and stabbing stitches, the Drops Merino Extra Fine yarn is perfect.